Interviewed in 2012, Lorraine Erreguible describes how she first became acquainted with Louis Erreguible in 1954, when they were both working in Reno. Recorded by Imanol Murua. In a 2012 interview, Louis and Lorraine Erreguible describe the condition of the Hotel Richelieu building when they purchased it in 1967. Recorded by Imanol Murua. Interviewed in 2012, Louis and Lorraine Erreguible explain why they believe their restaurant, Louis' Basque Corner, has been so successful through the years. Recorded by Imanol Murua. In a 2012 interview, Lorraine and Louis Erreguible explain how to make their signature drink, the picon punch. Recorded by Imanol Murua. Inez Casale Stempeck was born in 1927 at the Coney Island Dairy, then located near El Rancho and Prater Way. 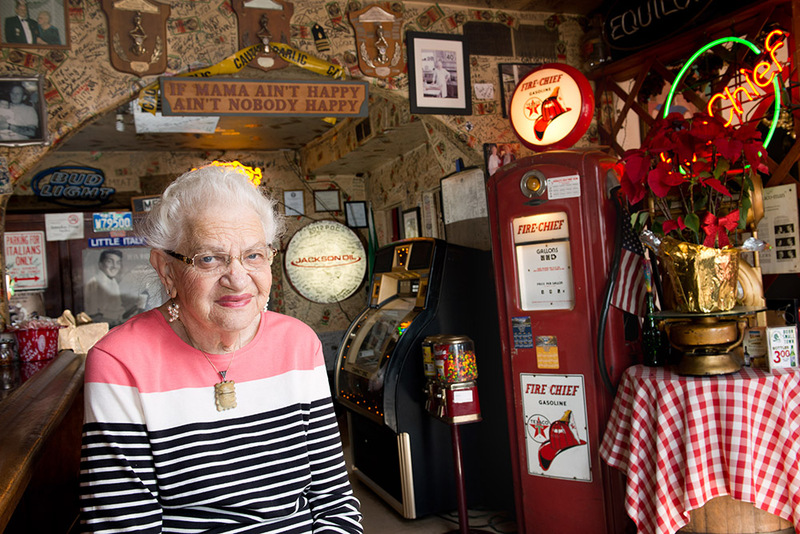 Her parents, who both emigrated to Nevada from Italy, founded Casale’s as a roadside fruit stand in the late 1930s. The business evolved into Casale’s Halfway Club, a popular Italian restaurant named for its location halfway between Reno and Sparks. Casale’s remains a family business, as Stempeck works in the kitchen alongside her son, Tony, and some of her grandchildren. Born in Syracuse, New York in 1931, Fred Schwamb moved in 1936 to Reno, where his father, Martin Schwamb, founded Martin Iron Works in 1939. 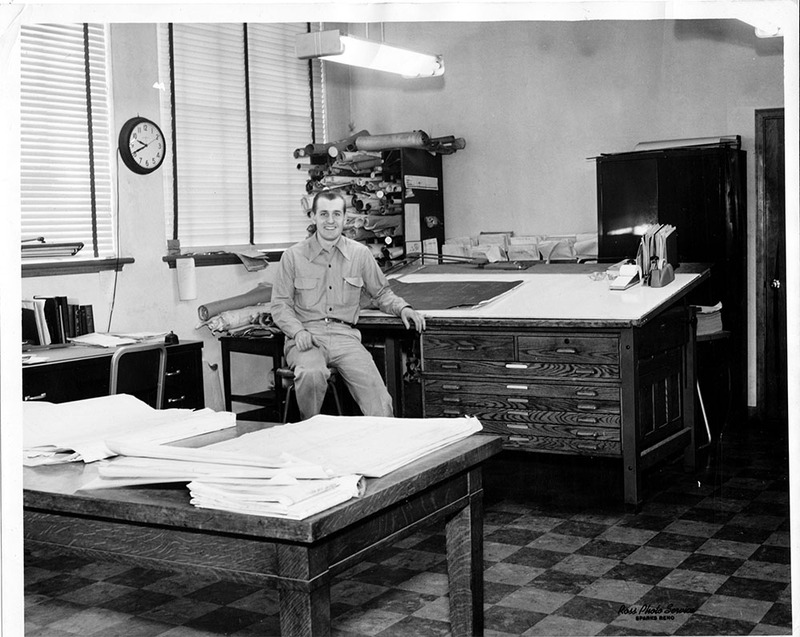 Fred worked with his father from boyhood, first at the shop’s original location on Morrill Avenue, just south of East Fourth Street, and then at its current location at 530 East Fourth Street. He later founded his own steel fabrication business just across the street from the original site of Martin Iron Works.